is an Egyptian movie released in January 2017. 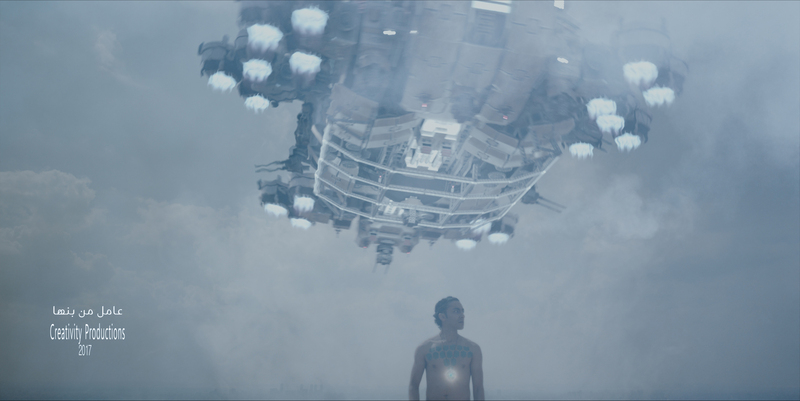 The story centers around two brothers who plan to free their father using their skills as magicians, and all the VFX in the movie were created by Meda, using Corona Renderer. We spoke with him about his workflow on the movie. Thanks for talking with us! 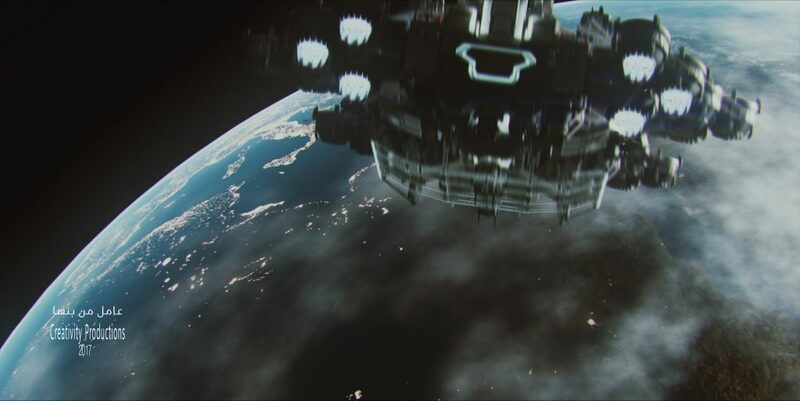 What shots did you work on for the movie? I created all the 3D and did all the compositing work for that 3D – those were the sequences featuring the trains, the armored truck, the Chinook helicopter, and the magic cards, and the circus magic sequences. Were the train models created from scratch? Yes, every model and detail was created from the ground up! I had no reference to work with, so I created the concepts and the models themselves. The train model was based on a German Henschel locomotive, no-one had ever modeled it before, and the armored truck was completely designed and modeled by me. The texturing on the models is very well done, can you share your workflow for using Substance Painter and Source to create those? First, I collected lots of reference images to help me model and texture based on real life dimensions and look. I used Substance Painter to create the textures. In a few cases, I had to paint directly on the models to apply decals or a specific detail like the numbers on the sides, but in general Substance Painter did a wonderful job when it came to the overall texturing process. I exported my textures from Substance Painter using their Corona Template. I had to tweak it a little to get the shader to look just how I wanted it. I exported the Diffuse, Normal, Gloss and Specular channels, but I didn’t use the AO or IOR from Substance Painter and instead I used the Corona Renderer shaders for those . Did you use any of the newer features in Corona Renderer 1.6? No – unfortunately the new updates came out while I was working, and I had no time to test them! I’ve been using Denoising ever since it came out though, as it’s super handy and saves time. I also use the native Corona motion blur. How did you match the lighting in the renders to the location shots? I used an HDRI to give the basic lighting, then I added a Corona Sun to enhance the shadows and give the real feel of the sun’s energy. Very simple to set up! After exporting the camera and a few null objects from 3ds Max using State Sets, the dust was created using stock footage with After Effects as the main compositing software. 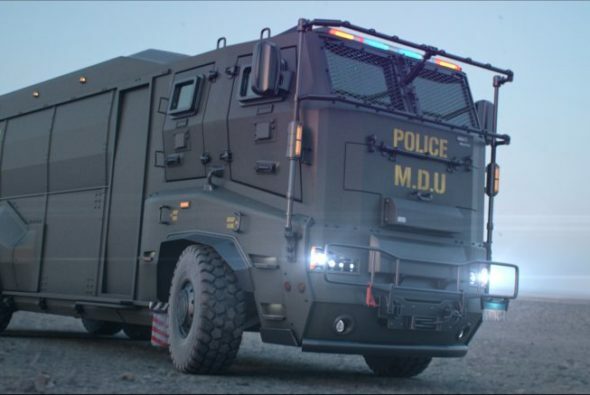 How did you animate the Armored Truck? I used Craft Director Studio for rigging and animating the truck. I used the free basic 4-wheeler tools and it gave me a perfect result, just what I was aiming for. 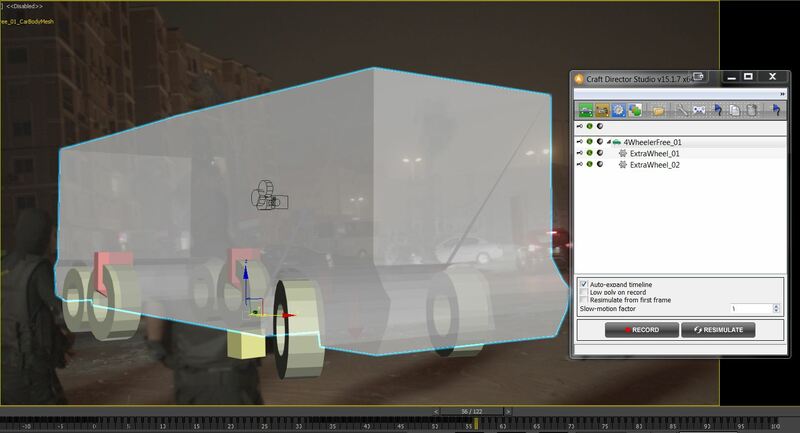 Animating the truck in a “traditional” way without the plugin would have taken hours, if not days. What was the biggest challenge for this project? Time! We had a very tight deadline and I am happy I was able to finish ahead of schedule. Also, the tracking was a challenge. 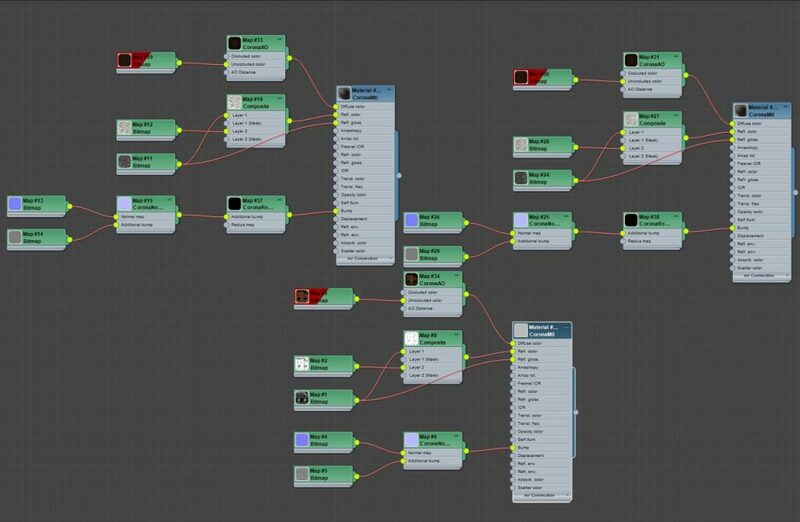 I took the short and easy road – I used the After Effects 3d camera tracker and exported the data into 3ds Max using this script. There’s a simple video tutorial that will get you started, though you will need to do more than shown in the tutorial to complete a project, such as adjusting the camera, defining the ground, and setting proper scale. Any future projects you are working on using Corona Renderer? It’s a comedy film about an alien who was selected at random by his people to visit Earth and learn about the human race. Directed by Hala Almadani and produced by Creativity Productions, it’s called “As he from Banha” – Banha is a town in Egypt, in case you are wondering! I modeled the spaceship using a few online resources and a bit of kit-bashing, along with modeling a few of the parts and texturing it. As always, Corona Renderer is the only render engine used in it all.